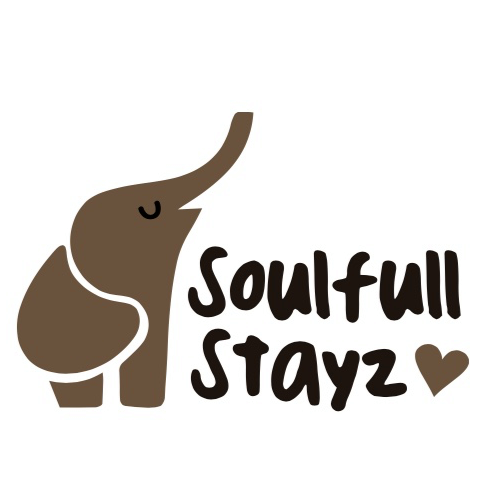 Soulfull Stayz are the latest partner to join the Fire family! 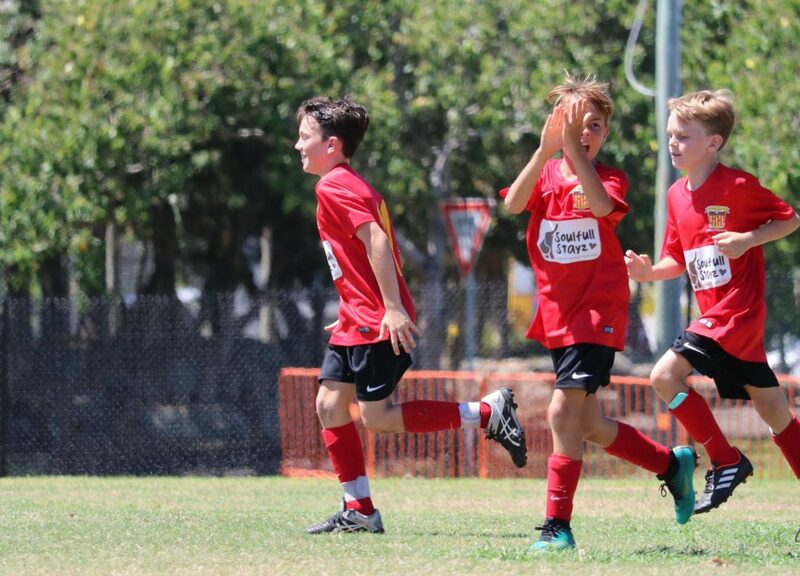 The short term rental management company managed by Tanya Tempest will be supporting our SAP U11 boys for the 2019 season. 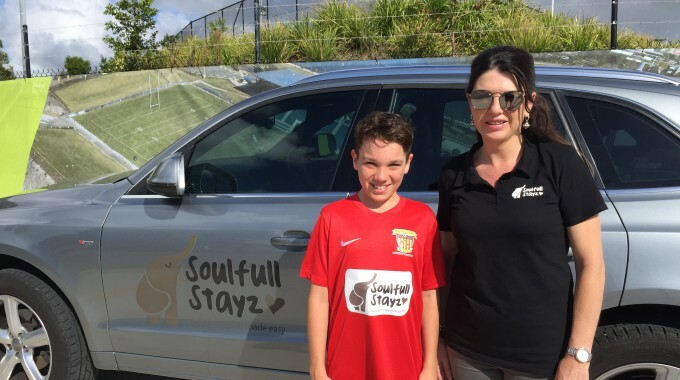 Soulfull Stayz service many areas from Montville to Mooloolaba and surrounds. They provide the complete suite of services, decluttering, styling, professional photography, pricing, listing creation, house manual, manage bookings, all guest enquiries, greet & meet key exchange and organise cleaning. 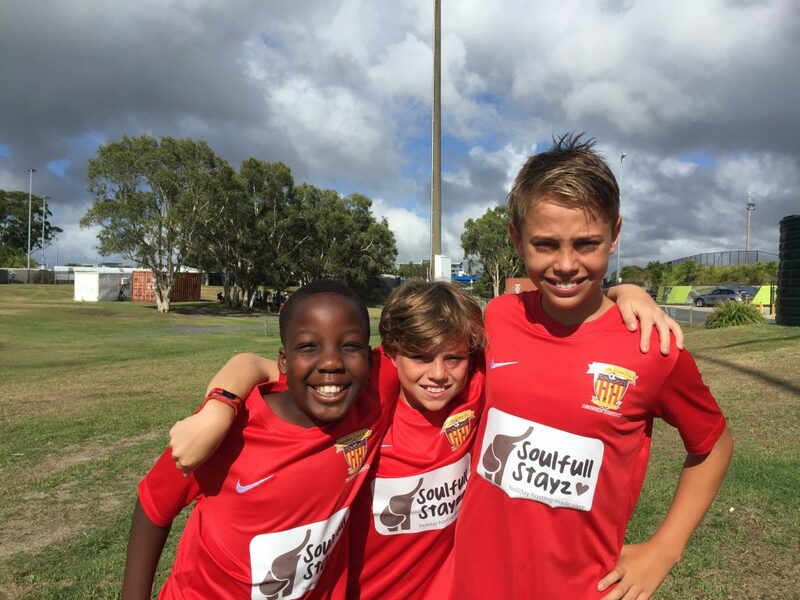 Our Technical Director Melvyn is excited to have Tanya and Soulfull Stayz involved with the club. “Tanya has been a long term supporter of the Fire. It’s great to have the support of another fantastic local business and we look forward to working more together in the future” he said. Soulfull Stayz specialize in the Airbnb letting platform. They understand and take advantage of Airbnb’s algorithms to ensure each listing is highly visible to potential guests and does not get lost in the crowd. The organisation pay a lot of attention to your listing, in fact they update your listing on a DAILY basis. Soulfull Stayz aim is to achieve optimum price and returns and a high occupancy rate. If you have an investment property or holiday home on the Sunshine Coast and would like to have a chat, Tanya would love to hear from you. You can contact Tanya by mobile (0407139183), Website, Facebook or email.